In today’s economy, a business that is not expanding overseas is probably dying. Want to reach new markets? How about the Spanish market? You need to translate English to Spanish to do that, but in the end it is all worth it. There have been some major advancements and developments in the field of technology in the recent past. First, the internet took the world by storm, connecting individuals from different parts of the world. This was followed by the smartphone revolution which allowed individuals to be in constant contact with one another at any point of time from any location. As such, in today’s global world, every individual is well linked and connected to the world. The consumer of today is a global consumer who has access to the entire world market. While globalization is increasing and will continue to do so, one of the biggest barriers that it faces is that of language. There are a number of different languages that are spoken across the world and professional translation needs to be done in order to promote effective communication between individuals sharing no common language. The top three languages to be spoken in the world are Mandarin, English and Spanish. While English is widely employed all over the world, the Spanish speaking population proves to be just as large. As such, there is a need to translate English to Spanish in order that a business expands and accesses a new market. 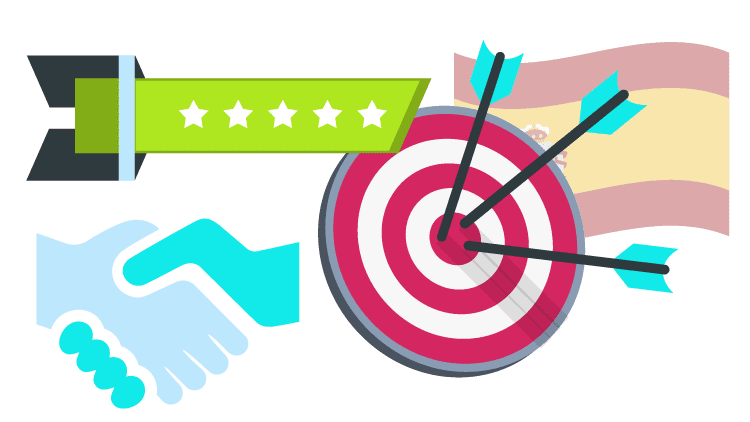 This acquisition of the Spanish speaking audience can potentially double the size of the target market and many businesses have been quick to realize this fact. Today, there are a large number of service providers who offer English to Spanish translation services and businesses are increasingly adopting them all over the world. It is not just business owners, but also educational establishments as also various other organizations such as medical institutions and legal companies may also need to translate English to Spanish in order to serve a larger market and to not lose out to competitors. The Spanish speaking population is widespread across all regions of the world including Europe, Hispanic America and the US, Africa and also parts of Asia. It is a folly to ignore this population completely. Do you not agree? Google states that Spanish-speaking society has considerably increased in the last few years because more Spanish words are being used in search engines and becoming the third most used language on the Internet with millions of users. One of the causes for this growth is the development of digital media and the way Spanish speakers access social media platforms through their mobile devices and laptops. Spain is the Spanish-speaking nation with the highest division of Internet users (70%) of its total community. It is essential to show that 95% of Spanish businesses have access to the Internet and brings out part of its business online. • We can quickly translate English to huge Spanish quantities of business communication for your company. • Our rates are competitive. • Our Spanish translation is flawless, with native speakers. • Precision in English to Spanish translation and Spanish to English translation is vital. 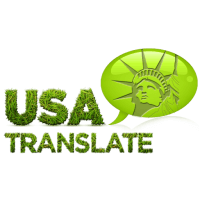 • Our translators are connected to the dynamic nature of languages. • When clarity is crucial, our translators can deliver. • Spanish is one of the popular languages in the world after English, and Chinese. • It is one of the most common languages adopted in international communications. • It is one of the most common languages in the business of politics, economics, and culture. • It is gaining importance, especially in Europe and in the US. • It is the foreign language of preference among both European and US speakers. • It is a popular 2nd to the 3rd language of choice for global commerce. • Spanish translation is required in many forms of human communication in the business world. • Spain is one of Europe’s fastest developing property markets. • English-speaking nations are Spain’s most important business partners.